Fettercairn is a whisky distillery in Fettercairn. Situated under the Grampian foothills in the Howe of Mearns, Fettercairn town’s name is loosely based on the phrase "the foot of the mountain". Fettercairn Distillery was founded in 1824 by Alexander Ramsay, owner of the Fasque estate, who converted a corn mill at Nethermill into a distillery. After losing his fortune, Alexander was forced to sell the estate to the Gladstone family in 1829. John Gladstone’s son William Gladstone, went on to become Prime Minister and Chancellor of the Exchequer and was instrumental in passing various reforms on the taxation of whisky.  In 1973 Whyte & Mackay acquired Fettercairn distillery and it has remained with the company since.